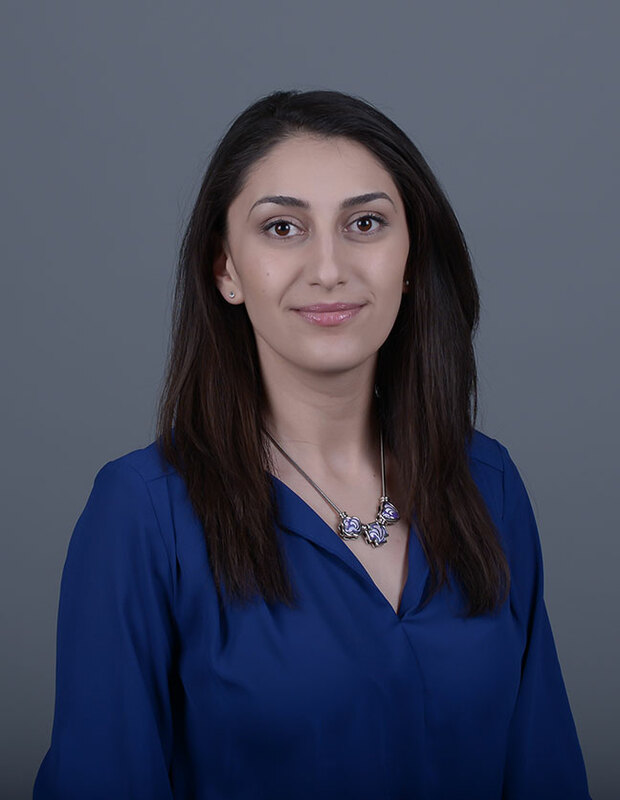 Tatevik Gyulamiryan has been a part of Hope faculty since 2015. She teaches Spanish language and literature classes in the Department of Modern and Classical Languages. Her research encompasses various areas of Spanish Golden Age literature and comparative studies. With a central focus on the Bakhtinian concept of re-accentuation and the image of re-accentuated Don Quixote in world literature, Tatevik is also interested in cognitive approaches to early modern Spanish literature, quixotic novels and teaching literature within digital humanities. She has published articles on Bakhtin, quixotic literature and re-accentuated characters. She is currently working on her monograph titled The Transnational Hero: Re-accentuations of Don Quixote in European and American Novels, which brings to light the new concept of re-accentuation and sets grounds for its usage in quixotic and comparative literature.